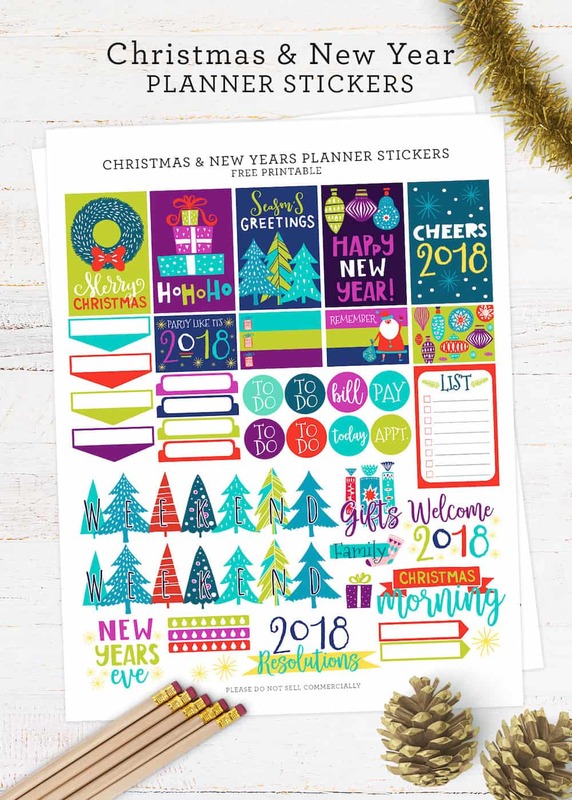 Come and download this free printable set of Christmas and New Year Planner Stickers to use for your Happy Planner or compatible planners. Hey guys! 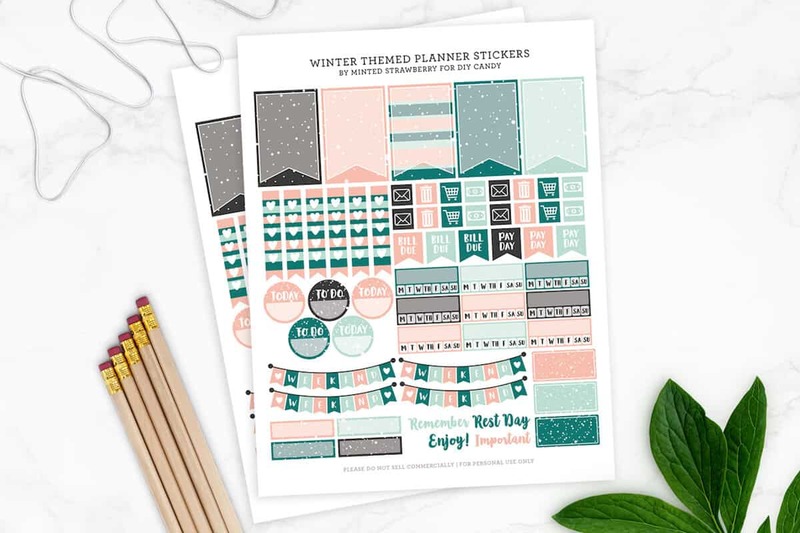 Don’t you just love planning for the holidays? 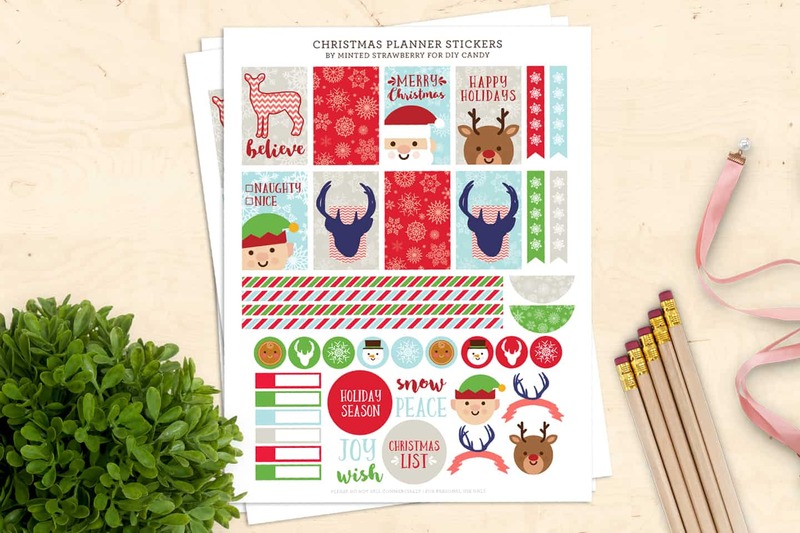 The holiday rush may be disorienting, but we can definitely get organized with our trusty planners. 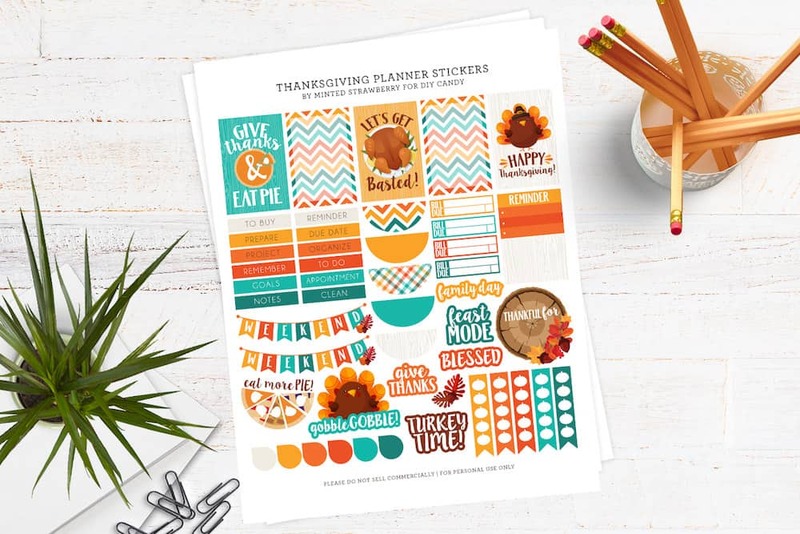 This free printable sticker set comes with some elements that would definitely help in planning for the holidays – be it for Christmas, family gatherings or New Year parties! Also – don’t you just love the color scheme on this set? 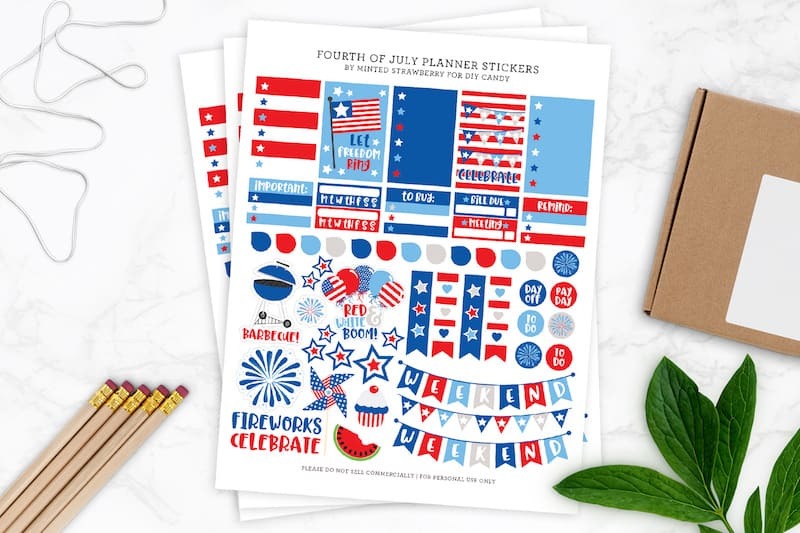 DOWNLOAD THE FREE PRINTABLE HERE* They are for personal use only, but you can definitely gift some to friends and family who plan as well! ???? *Click the blue box at the top right to download. You do not need to sign up for an account. Don’t forget to print them at full scale when prompted for printing. 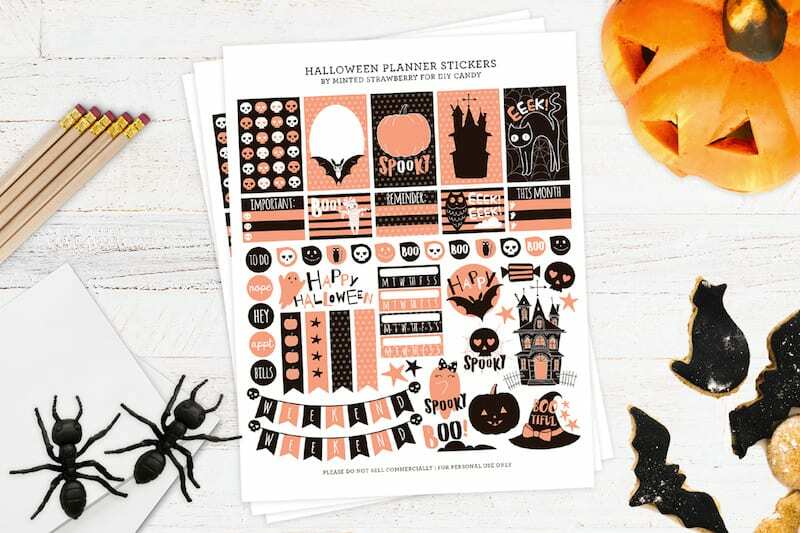 You don’t need an electronic die-cutting machine – just a pair of scissors to cut them out! 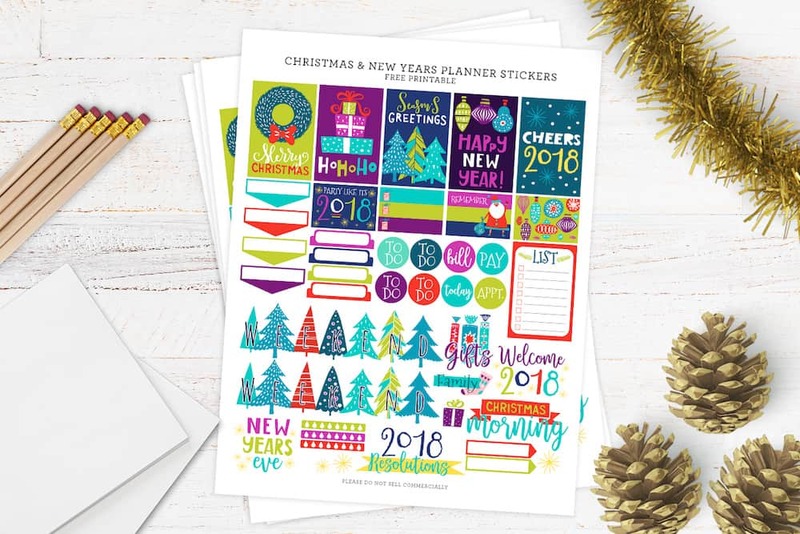 These stickers are compatible with the Happy Planner and similar-sized planner layouts. 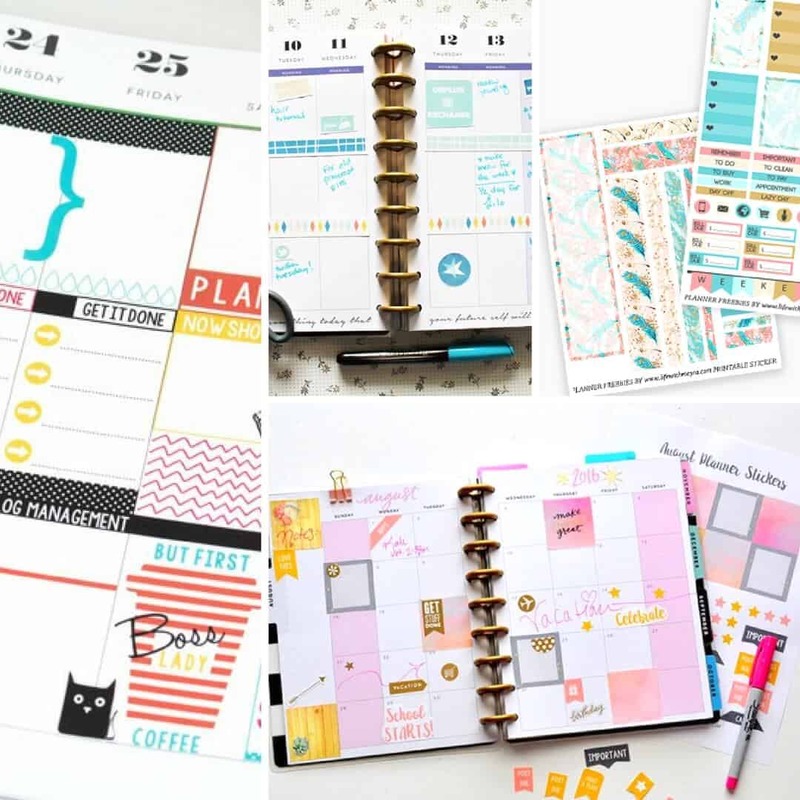 And this isn’t limited to only be used for planning, you can definitely use them for bullet journaling as well! It makes creating layouts a breeze. 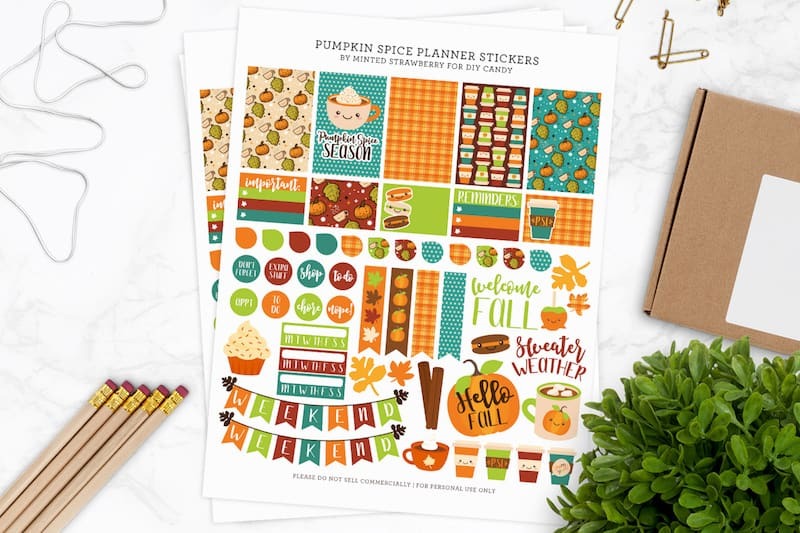 I always recommend printing this sticker (or any of our planner sticker printables) on THESE Avery Full Sheet labels. And then you’d have more pages leftover to print different stickers! What do you LOVE about Christmas? If you have any suggestions on what you want to see on FUTURE planner stickers, let us know! Follow me on my blog and other social media for other freebies and DIY ideas! May I download and use it for my own? Hope to share it with my friends. Hi Ve! You can download and use, just not redistribute on your site. Thank you! These are gorgeous. Thank you for sharing!